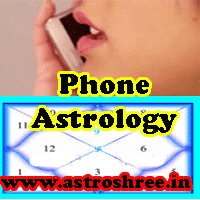 Get astrology consultation through phone. 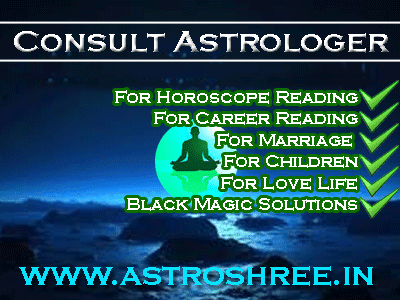 If you are suffering from unwanted negative thinking, if it is getting difficult to live smoothly, if any confusion is creating problem then don’t worry consult astrology through phone and get solutions of your problem easily. Get the solutions of marriage problem from ASTROLOGER. Get remedies of Pitru dosha from Astrologer. Get the solutions of Kalsarp dosha. Know the reasons of failure in love matters from astrologer. Know the secrets of your own horoscope from www.astroshree.in online and know about best and lucky gems stones, best poojas, best yantra etc. Talk to astrologer and know about your career and ways to move ahead successfully in life through astrologer. Know the ways to overcome from problems of services or job. Know the easy remedies to overcome from love problems. Get the ways to overcome from problems arising in education or studies. Get tips to over-come from diseases. Do deposit the fees via credit card/debit card/net banking and send your details via email to "consultomprakash@gmail.com". You will get complete report via email and after that if you want to clear your doubt you can call astrologer for clarification of doubts. You can also deposit fees in PAYTM . For real astrology guidance do send the Name, Date of birth, place of birth, questions. 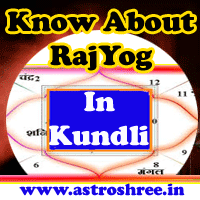 Astrologer keep every information private and don’t publish any discussion for advertisement purpose. Do consult only if you have faith in astrology. Astrology is not a magical subject, Any astrologer use some principles and maths to predict anything. So don’t expect any magic. Astrologer can guide anyone after reading the horoscope.